So that’s it. The love of a piece of clothing you once wore has finally faded, it’s about as wanted as some neon legwarmers you once wore with pride. But what to do? Give it a good home elsewhere? Throw it in the bin? Here’s some ideas on how to stay together and revive the love! Ask yourself, is it the fit? We all change shape (usually an increase in my case) or the fashion of a cut or a hemline changes. Can it be altered? It’s amazing what alterations can be done by yourself or a professional for very little money. Don’t like boot cuts and it’s all about the straight leg? Take em in! Spot of weight gain? Move the button. A few alterations to an old piece of clothing can make it feel like new again. Restyling existing outfits and clothes with different accessories, mixing and matching items or trying new colour combinations can have great results. Something looking a bit old and worn? Learn how to care and repair clothing, whether it’s knowing and understanding your care labels, how to remove a stain or how to sew a button, these are all skills which are the difference between throwing it on, or throwing it out. 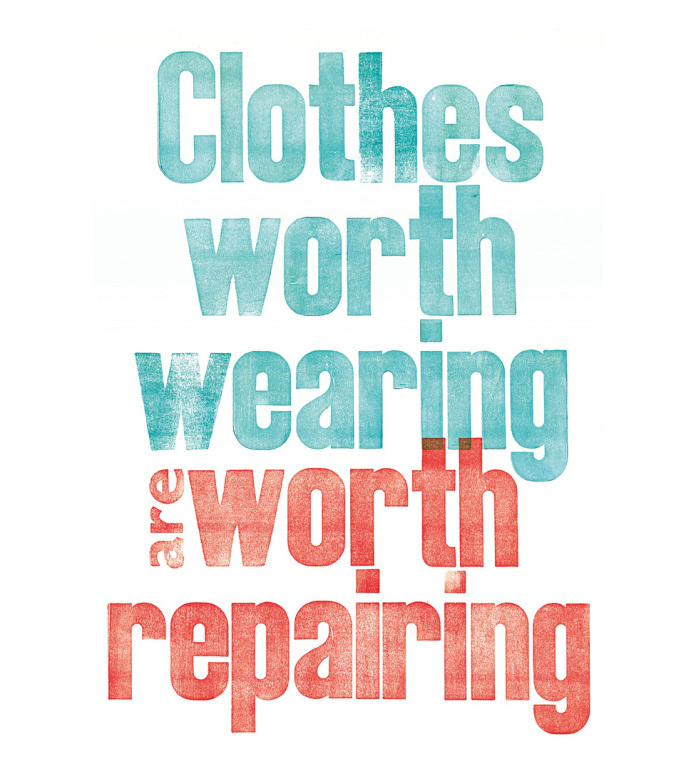 Invest in quality garments made of great fabrics, look after them well and they will last for years and years. Subscribe to receive updates and deals. Save your shirts with Deo-Go! Don’t throw away that deodorant-stained shirt!